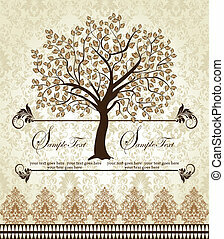 vintage look graphic with an aged paper look. 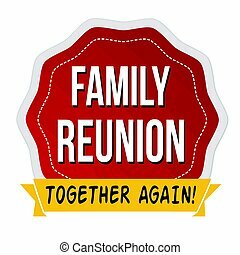 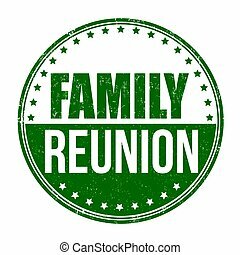 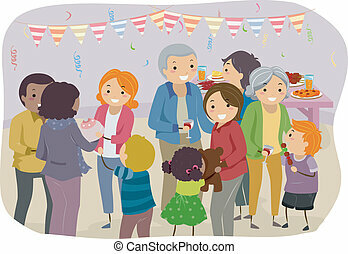 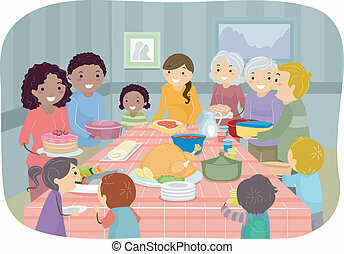 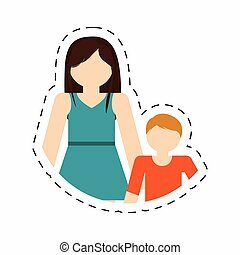 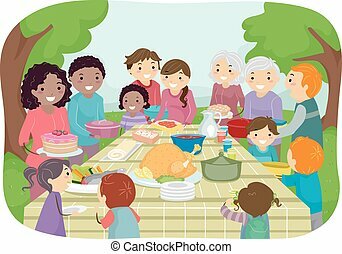 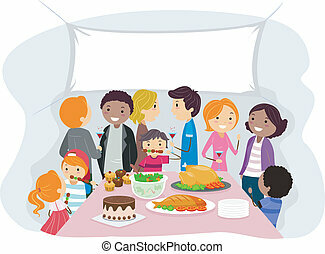 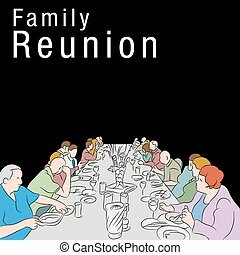 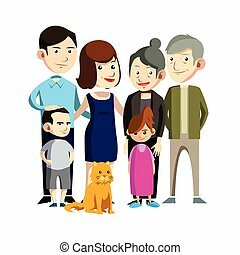 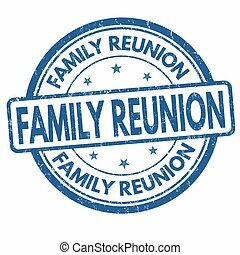 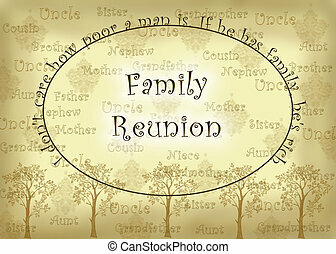 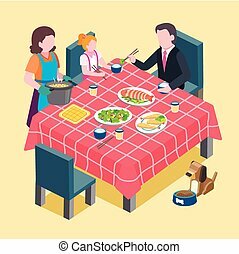 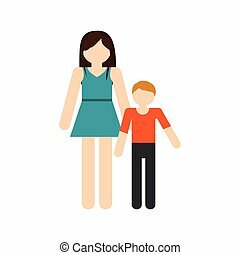 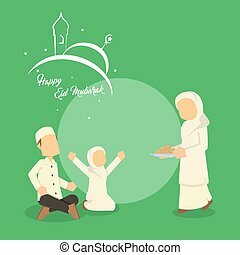 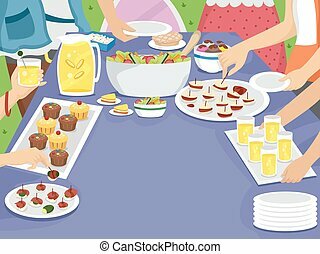 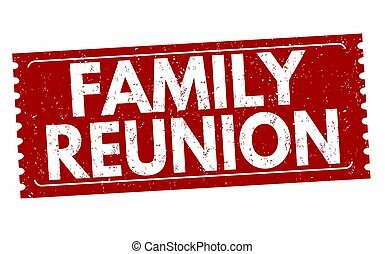 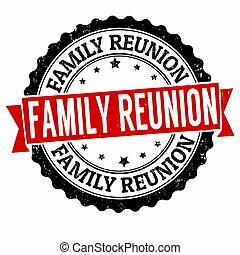 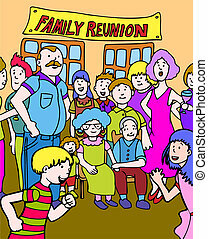 family reunion cartoon hand drawn illustration image. 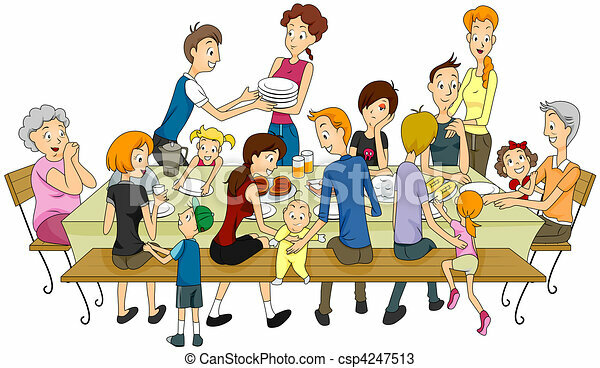 An image of a group of people eating a meal around a large table.